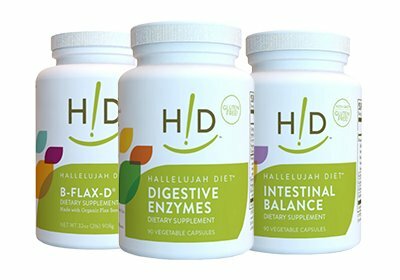 Hallelujah Diet® Digestive Enzymes are specifically formulated to digest foods on The Hallelujah Diet. For example, our supplement contains cellulase to break down plant fiber so you get maximum nutrition from the high percentage of whole, plant-based foods on The Hallelujah Diet. 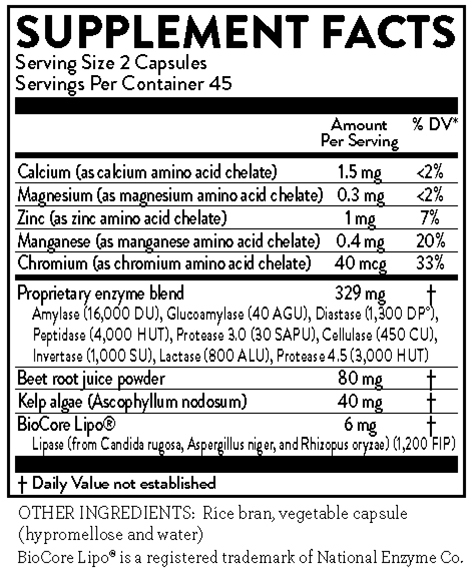 Many other enzyme formulas do not contain cellulase. 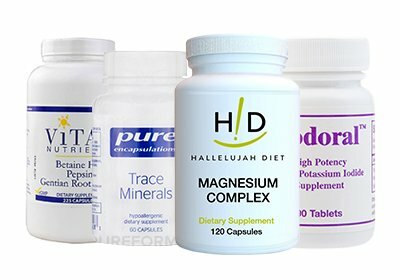 And, if you eat cooked or processed foods (15% of The Hallelujah Diet), it is especially important for you to take a supplement of living enzymes, as all enzymes in these foods have been destroyed by heat and/or processing. 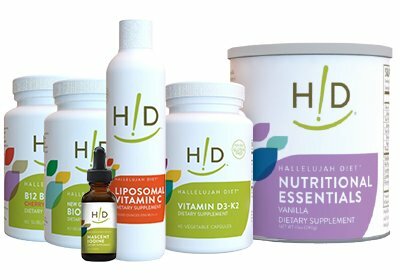 If you already take Hallelujah Diet® Digestive Enzymes but still experience bloating and gas, you may have a bacterial imbalance in your gut. You may want to consider Hallelujah Diet® Professional Strength Probiotic supplement, which helps to alleviate bloating, diarrhea, constipation, and other digestive discomfort by restoring "friendly" gut bacteria. 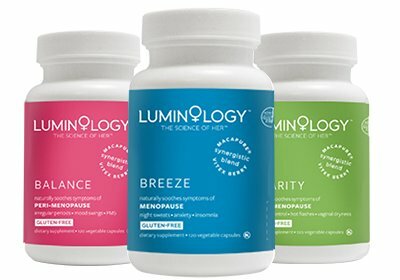 This will further help your body to improve nutrient absorption from foods.